Amazon has announced a refreshed version of its Fire TV Stick media streamer, keeping the same $40 price while beefing up the hardware and adding some useful upgrades. The new device looks identical to its predecessor, but gets a quad-core processor and support for 802.11ac Wi-Fi. Amazon says this should make it “up to 30 percent” faster than the original, which had a dual-core chip and 802.11n Wi-Fi when it launched in late 2014. 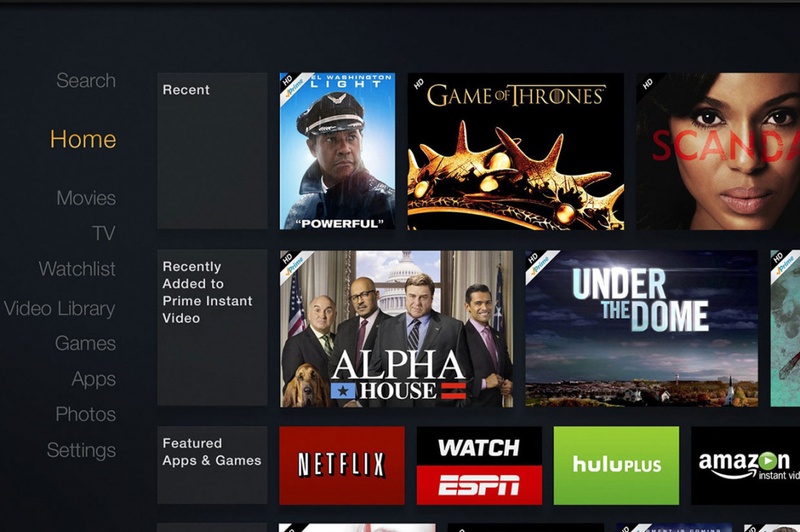 Aside from a hardware bump, the Fire TV stick now comes bundled with an Alexa-enabled remote that lets you use voice search to find stuff to watch. The latter used to be an additional $10 when bundled with the Fire TV — or as much as $30 as a standalone. Aside from searching for content the remote’s voice commands can be used to launch apps, for channel selection and fast forwarding or rewinding videos. It can also do much of the stuff that the Amazon Echo does, like checking the weather, ordering food, reading the news, checking local movie times and more, effectively becoming cheapest way to get Alexa. Like its predecessor, the new Fire TV Stick tops out at 1080p, so if you are looking watch 4K video you would still need the larger $100 Fire TV. By comparison, Roku’s recently refreshed lineup introduces 4K video support on its $80 Roku Premier model. The company also introduced a tiny, $30 Roku Express box that competes at the low end of the market. Google’s Chromecast is also rumored to be getting an update soon, with a 4K-capable version of the device expected to be announced at its upcoming October 4 event.